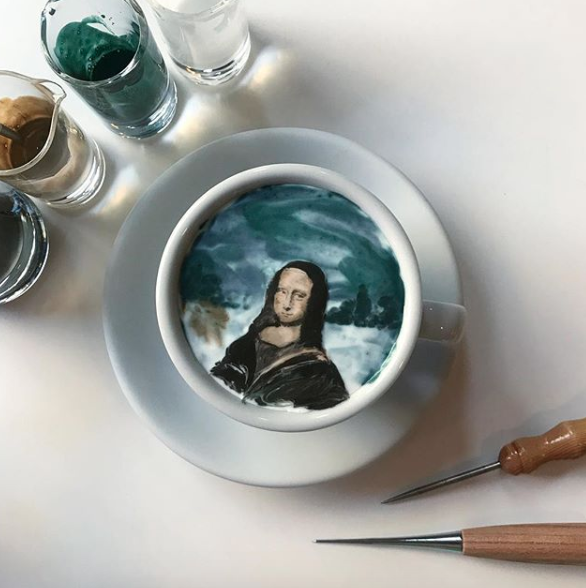 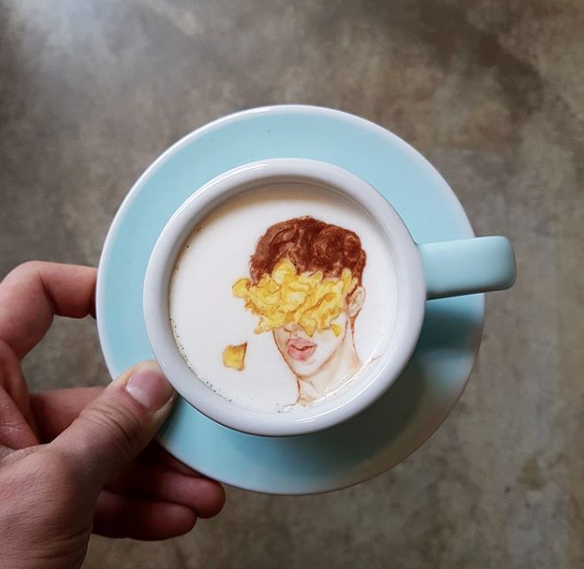 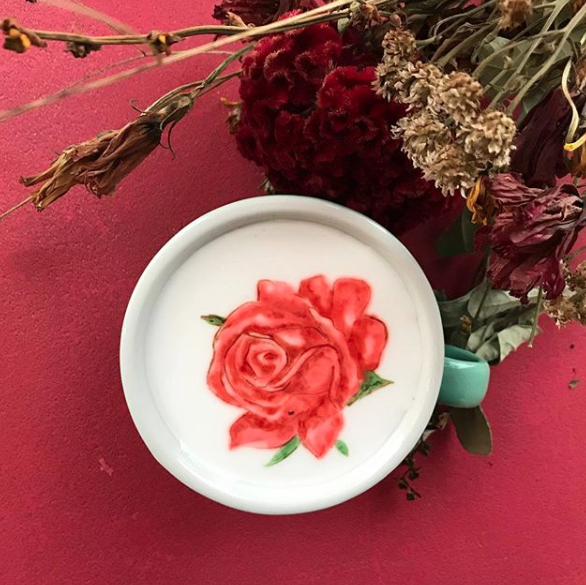 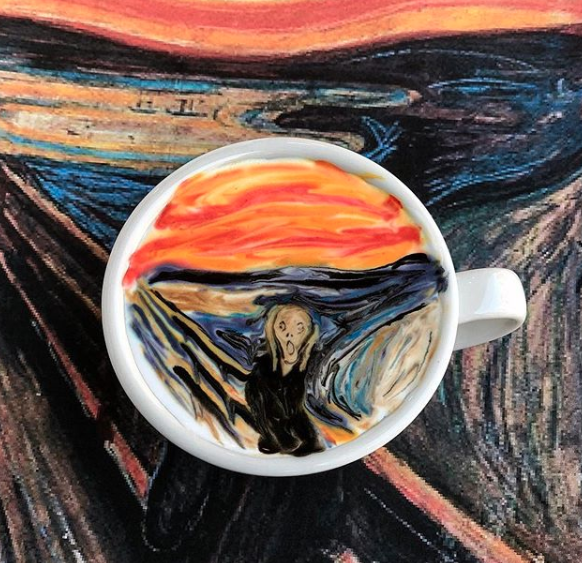 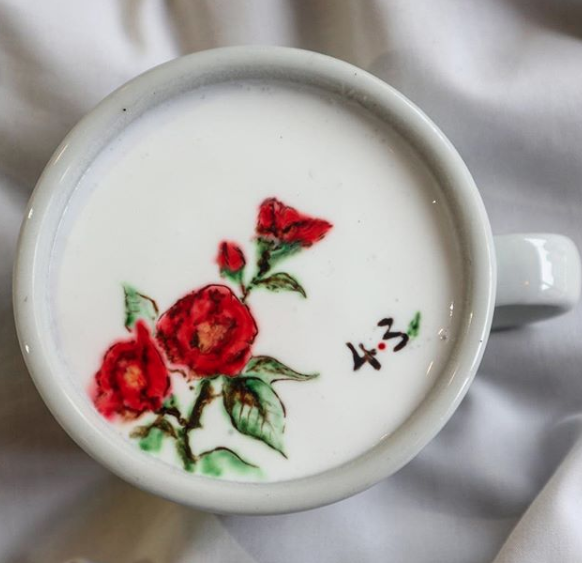 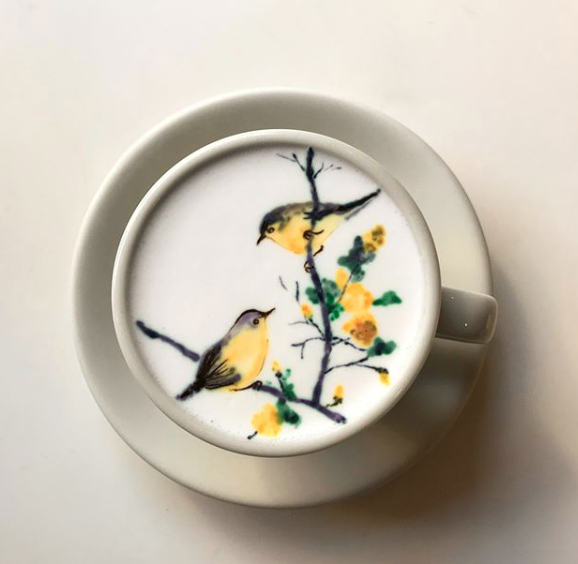 Instagram artist @leekangbin91 shares her many latte arts. 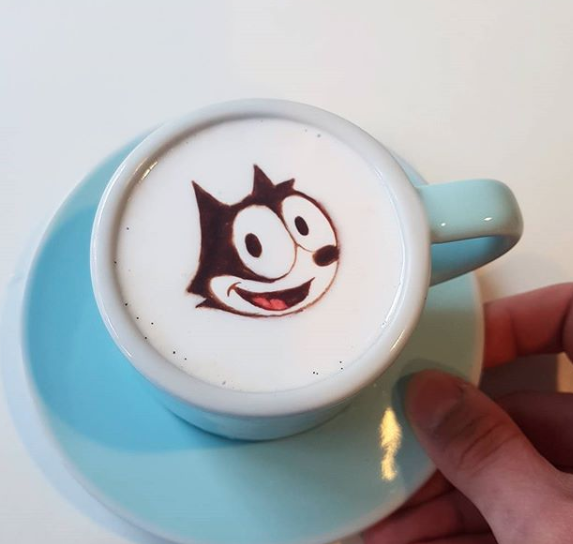 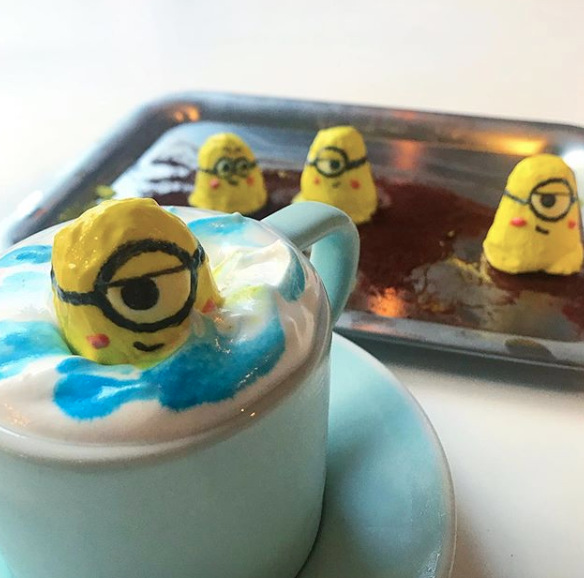 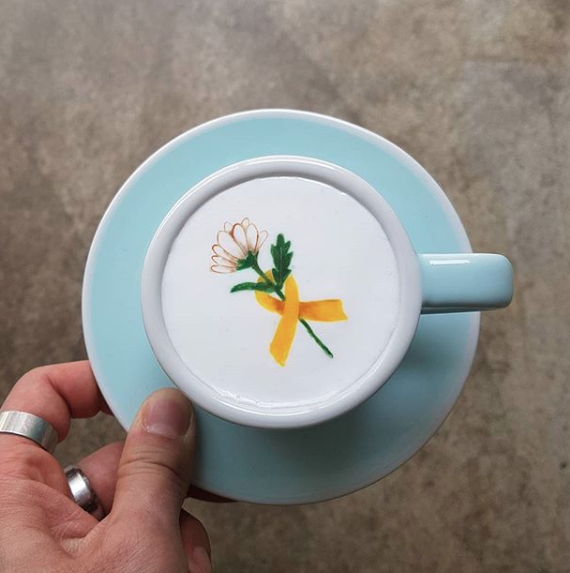 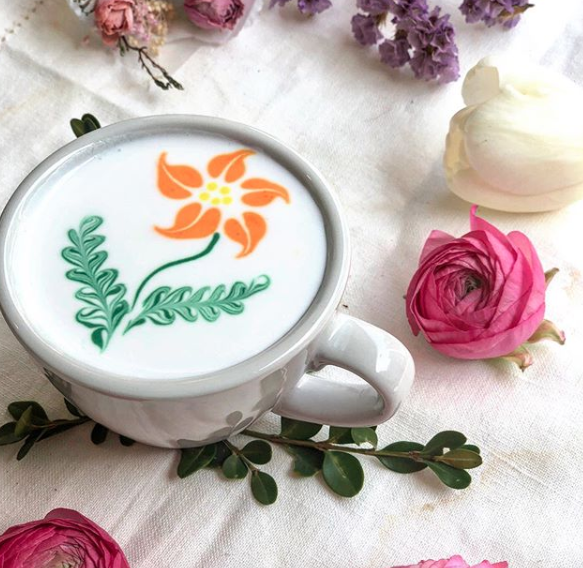 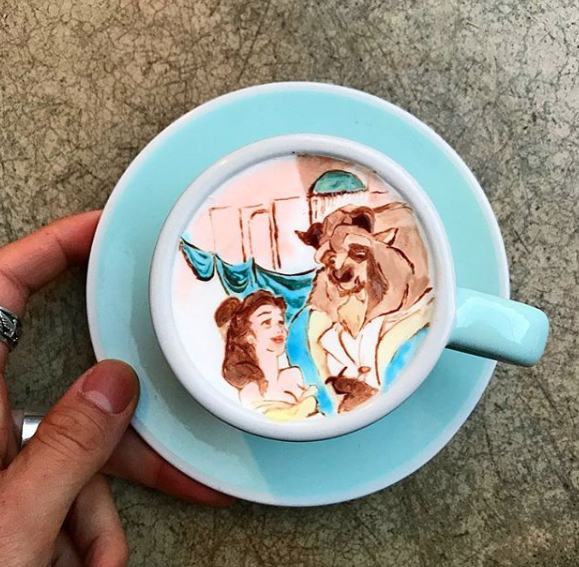 There are various cartoon characters and famous paintings’ reproduction in the middle of hot coffees and hot chocolates decorated with flowers and other fun patterns. 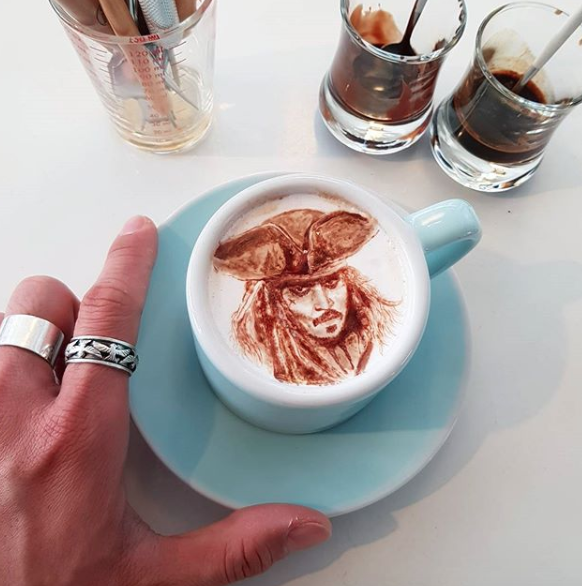 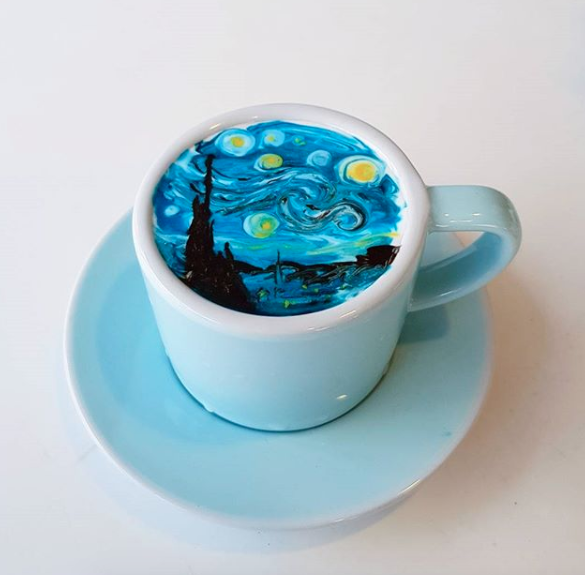 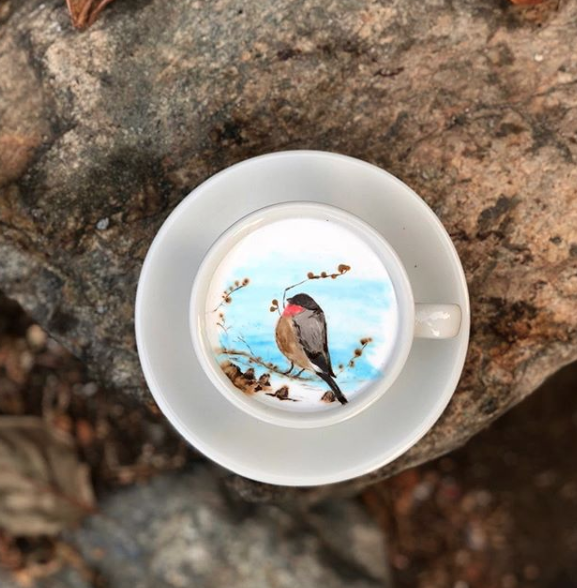 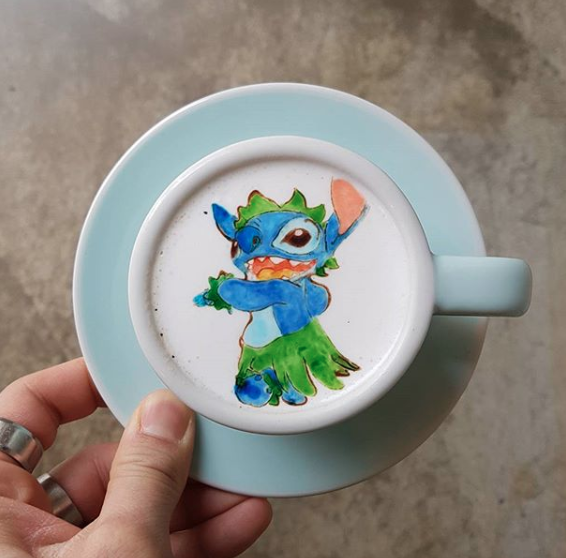 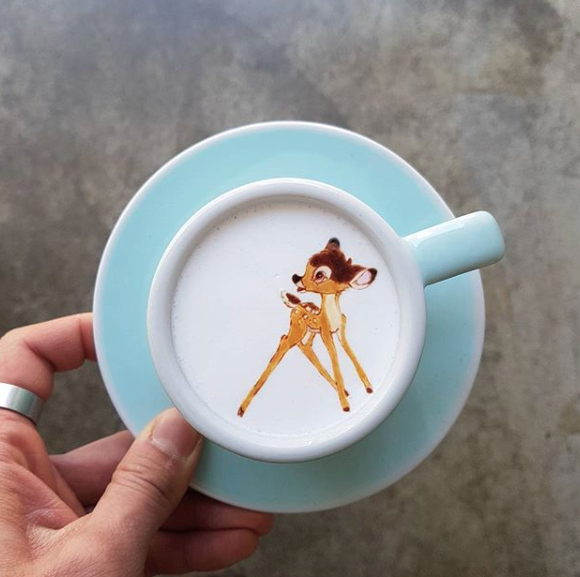 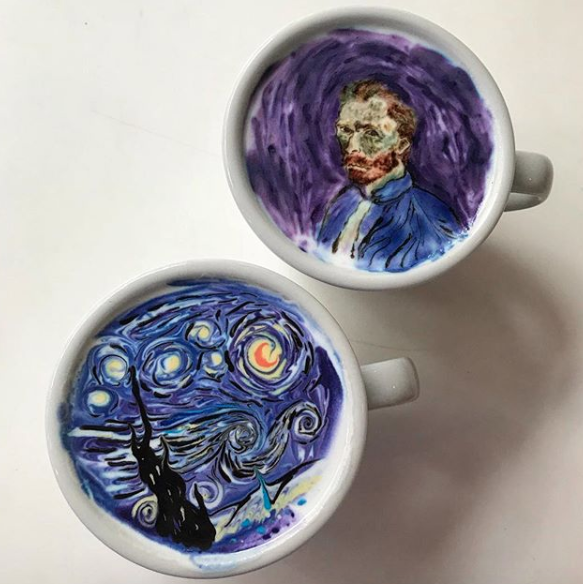 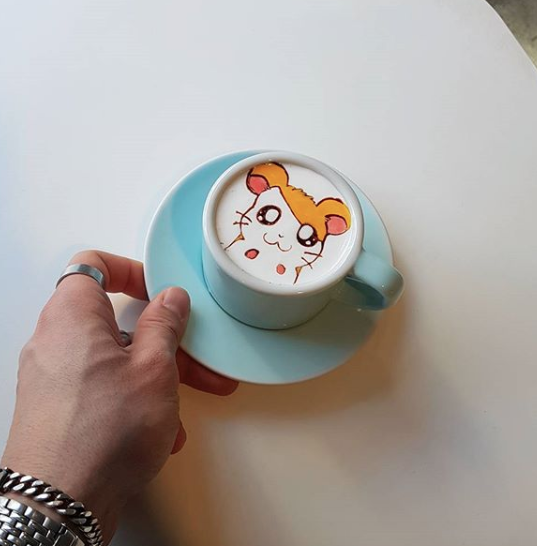 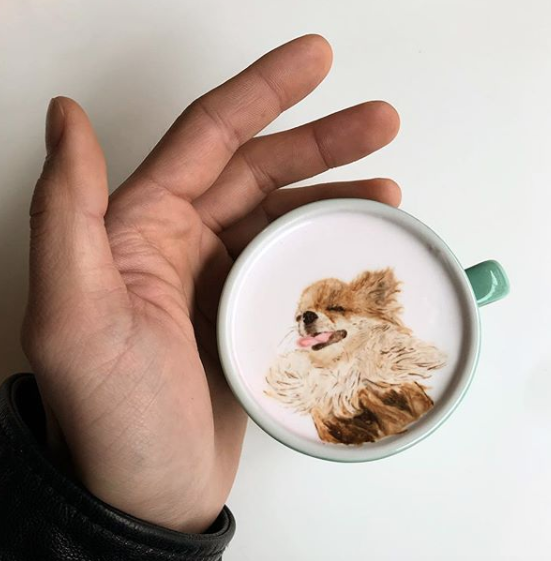 The artist perfectly masters the technique and makes us want to brighten up our morning coffees too!